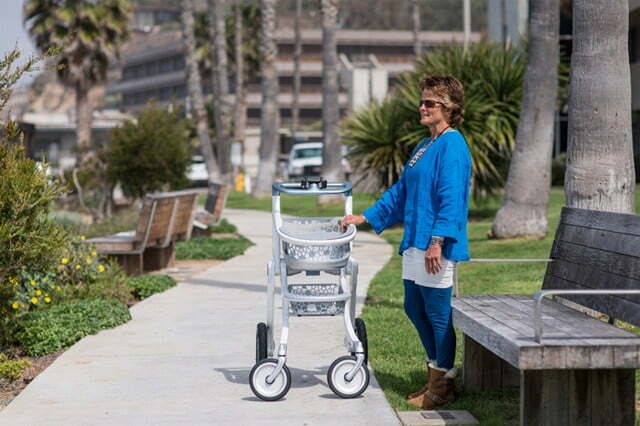 Whether or not they want to use them, walkers can become necessities for those who need assistance moving around. Unfortunately, many of the options currently on the market are unattractive, cumbersome, and uncomfortable to use. 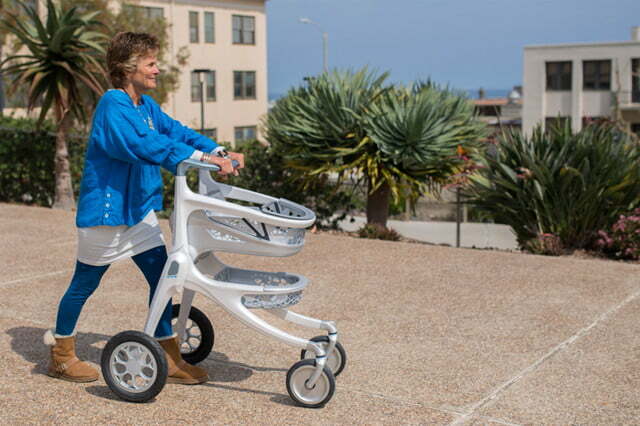 The ROVA is designed to bring dignity back to assistive technology. 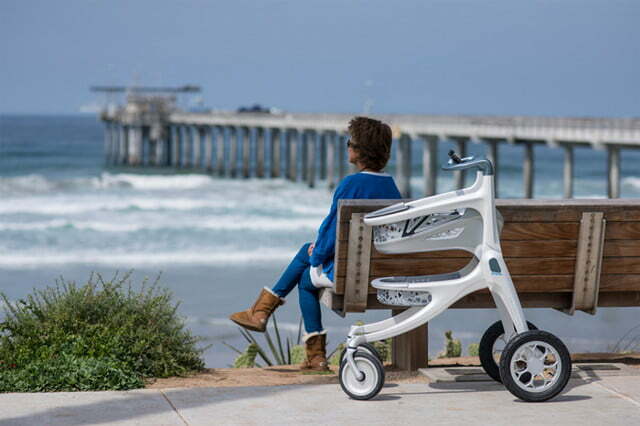 The inspiration for the ROVA began when Digital Patient Revolution founder Kim Goodsell was diagnosed with a degenerative condition. As an endurance athlete, she was used to cycling, kitesurfing, and more. Once she was diagnosed, she and her husband, CB, were dissatisfied with the mobility assistance options available. They felt each design was clinical, unattractive, and carried some sort of stigma. Together, Kim and CB started Digital Patient Revolution to find a better approach. By teaming up with DDStudio, they created the ROVA Pedestrian Assistive Technology to inspire and enable people of all ages and abilities to walk. One look at the ROVA, and it is easy to see what makes it different. For starters, it features an attractive design that encourages daily use. Beyond that, it was important that the ROVA accommodate a natural walking gait with necessary support. Testing revealed that people don’t just grab the handles for stability. Te whole top section was built to be rugged and comfortable. 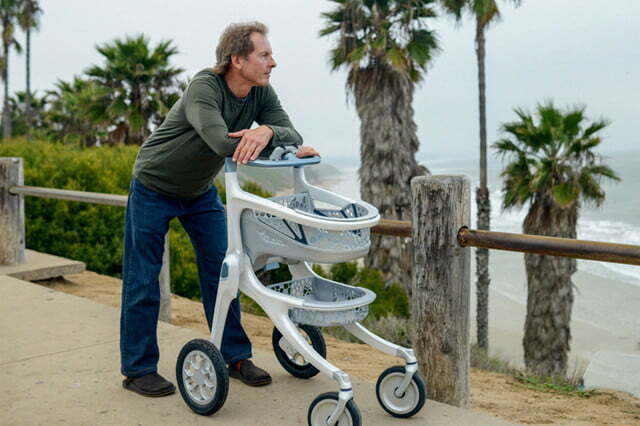 What is often overlooked in a walker’s design is an ability to carry objects. For this reason, the ROVA features two baskets, as well as a narrow design for fitting in tight spaces. 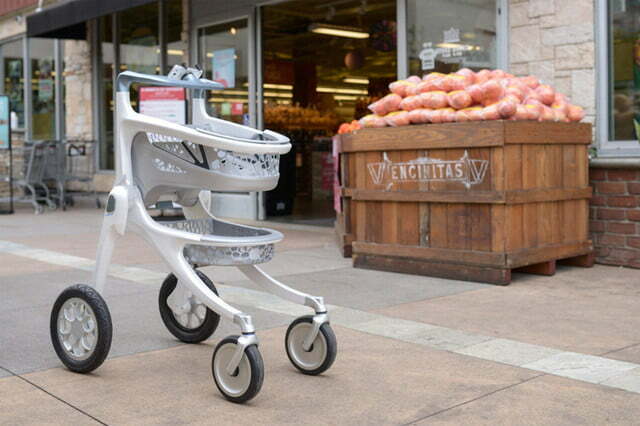 In order to support an independent and active lifestyle, the ROVA needed a solid form factor. The materials used are made from the same ultra-durable, lightweight carbon fiber used in high-performance bicycles. 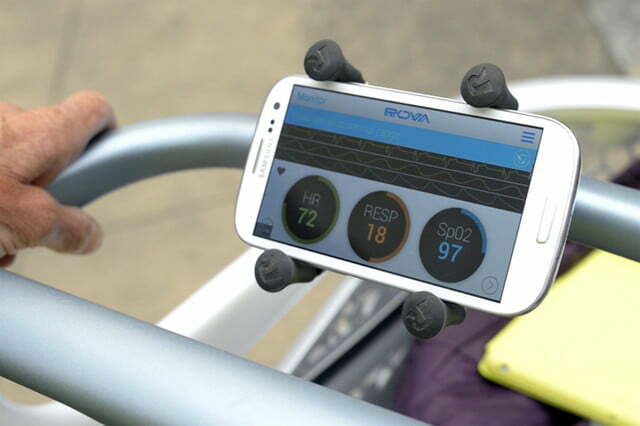 By connecting a smartphone, the ROVA also collects real-time health metrics through remote monitoring. A workout log can track numerous vitals including glucose levels, and a physician or emergency personnel can be alerted when needed. 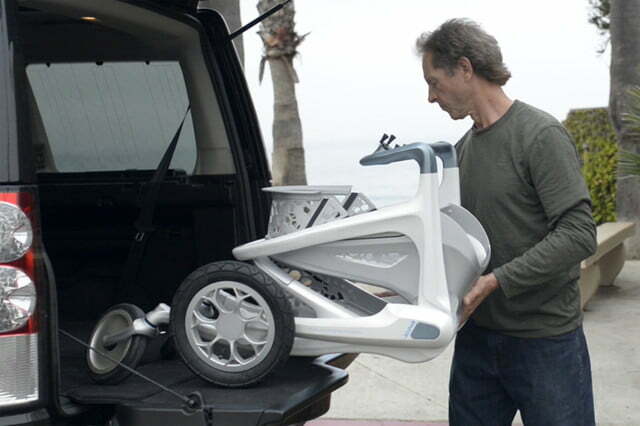 For easy storage purposes, the ROVA can fold down into a more compact form. Currently, the ROVA is still in the prototype stage.